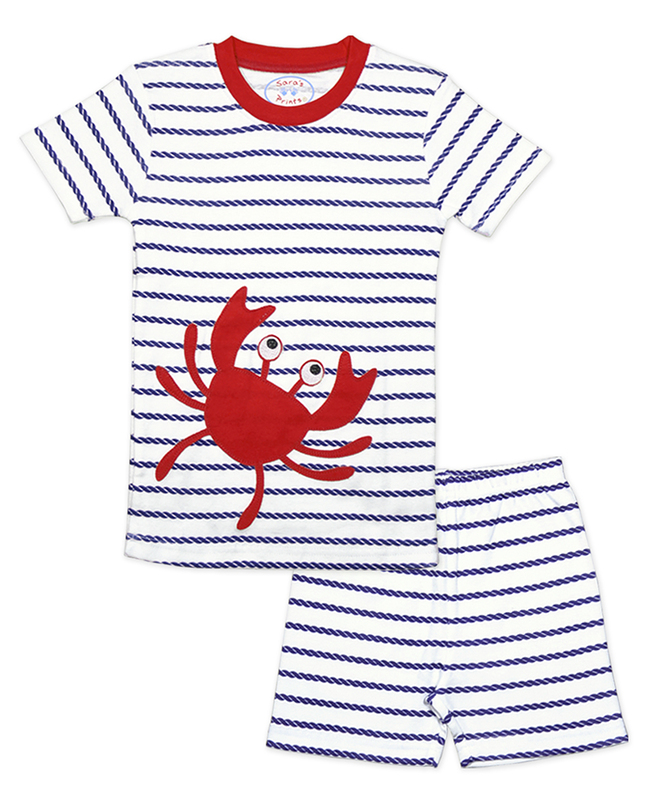 Sara's Prints offers high quality, imaginative sleepwear that your kids will love to wear. Sara's Prints pioneered the development of a flame resistant cotton/modacrylic fabric that is used in the loose fitting styles. 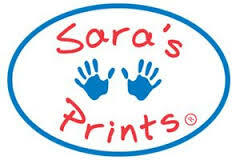 Sara's Prints offers snug fitting and loose fit long johns, short johns, as well as girls nightgowns. 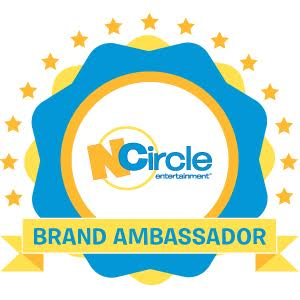 Their 100% cotton and cotton/modacrylic pajamas are soft, colorful, breathable and inherently flame resistant so they do not go through a flame resistant chemical treatment. Some styles are now available in 100% organic cotton fabrics. 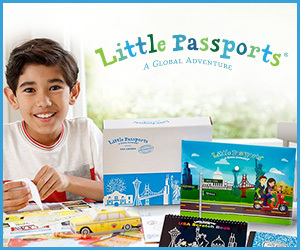 A variety of fun, colorful prints are available for boys and girls. 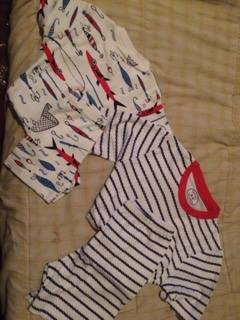 The pajamas are available in toddler, youth and adult sizes. 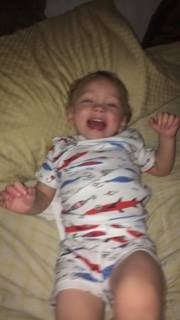 Sara's Prints also offers festive holiday themed PJs for the entire family. 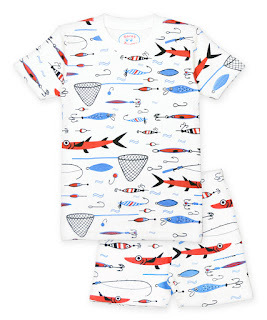 We had the pleasure of reviewing the fishing and also crab short PJ sets I must say that both sets fit the boys perfectly the colors are bold and bright. 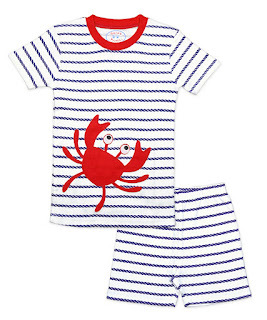 These pajamas are 100% cotton, therefore, they are part of the snug fit line adhering to the requirements of the CPSC. I also thought that the images on these sets were very cute to start the spring season. Most importantly my two outdoorsy boys loved them. 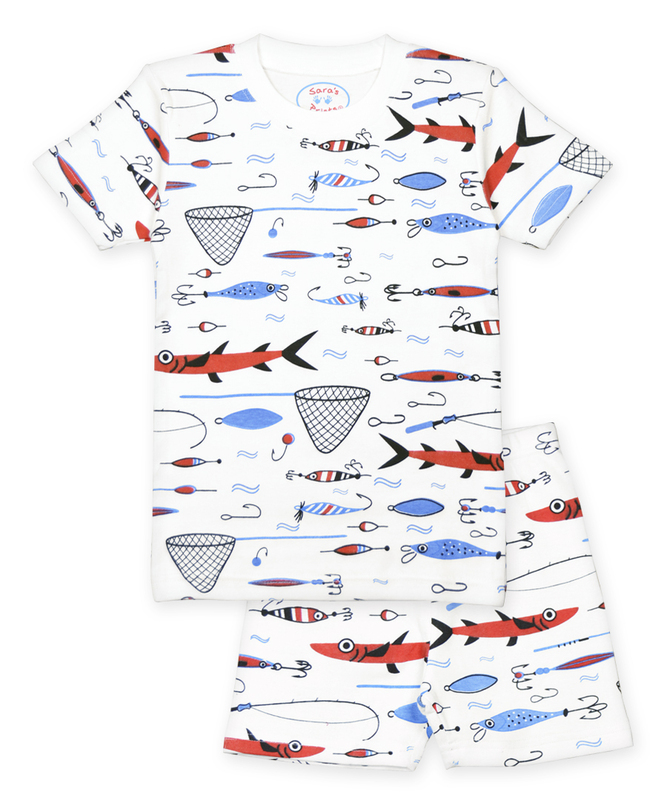 I will say if you are looking for the perfect pajamas for your kids this spring check out Sara's Prints these PJs were a big hit at my house.